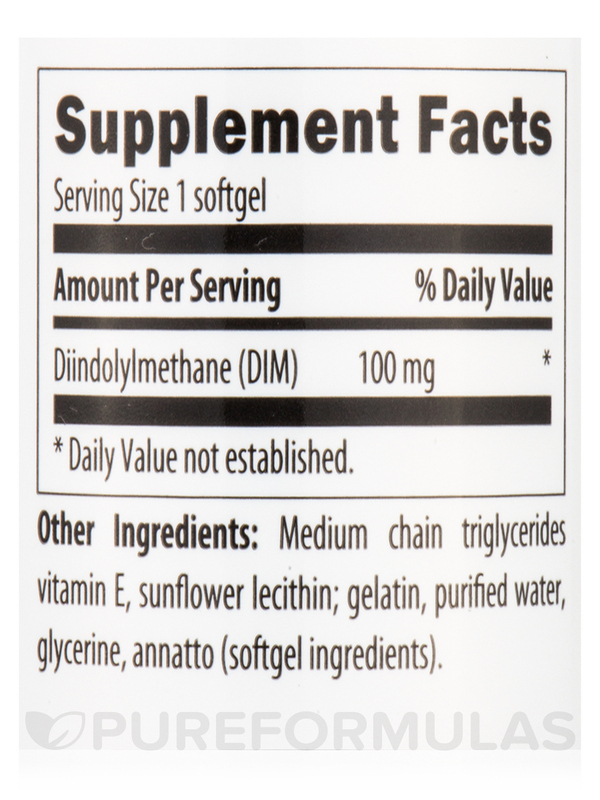 DIM-Evail by Designs for Health is a trusted source for lowering estrogen past menopause. I had higher Estrogen levels, and this has helped balance my Estrogen and Progesterone levels. I've chronically struggled to balance my hormones so DIM-Evail by Designs for Health is a product I'll be taking for a long time! 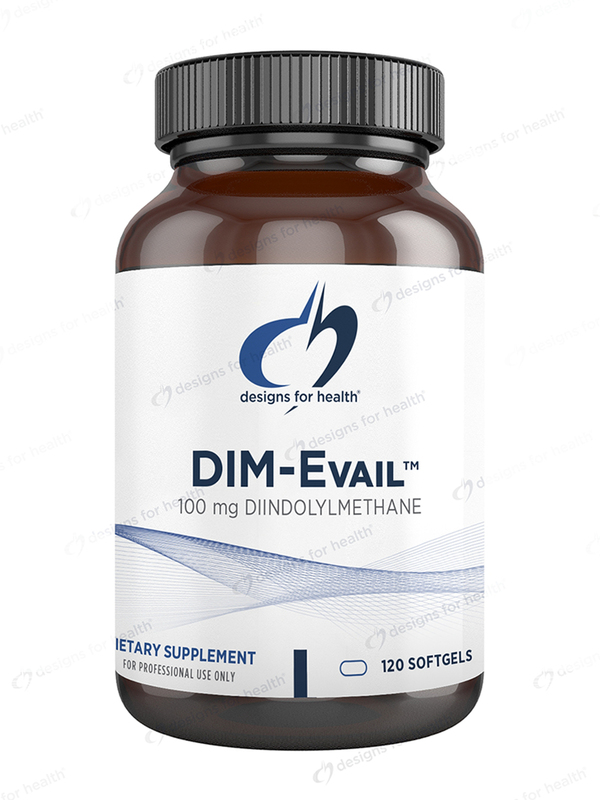 DIM-Evail™ provides 100 mg per softgel of diindolylmethane (DIM)‚ a compound that helps to support healthy estrogen metabolism. Due to its crystalline structure‚ absorption of DIM is minimal when given orally. 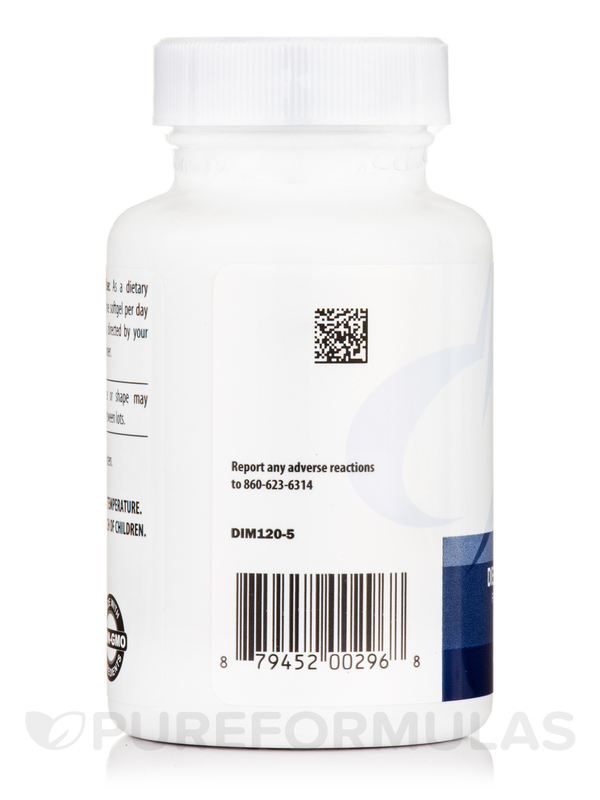 For this reason‚ DIM-Evail™ has been manufactured utilizing the new Designs for Health Evail™ process‚ which is an all-natural process and formulation that improves the absorption of DIM. This process utilizes a proprietary blend of MCT oils‚ non-soy derived lecithin‚ and vitamin E without the use of potentially harmful surfactants. 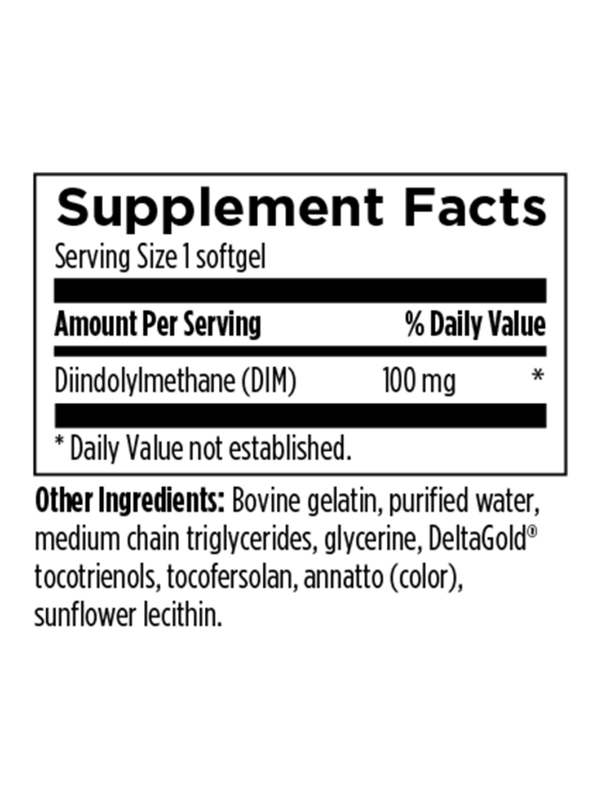 Other Ingredients: Medium chain triglycerides vitamin E‚ sunflower lecithin; gelatin‚ purified water‚ glycerine‚ annatto (softgel ingredients). 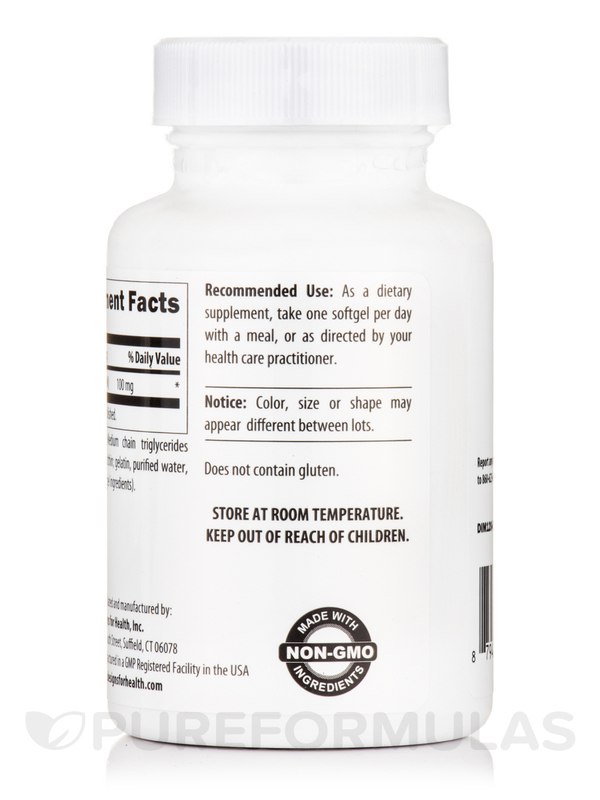 GMP Compliant Facility / Made with Non-GMO Ingredients / Gluten-Free. Been taking DIM-Evail by Designs for Health for a while now. Absolutely love this product that my doctor recommended! Really help me get rid of my cysts after taking it for up to two months. I take two daily. I was experiencing hot flashes, started taking DIM-Evail by Designs for Health and they're almost history. When I do I get them it's because I had something spicy other than that I don't get then anymore! 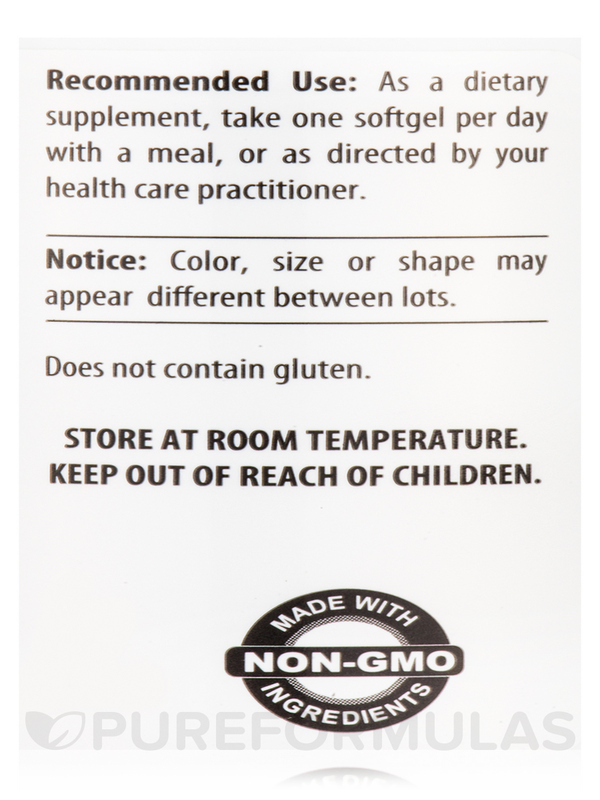 Best DIM-Evail (from Designs for Health) I have found without bad ingredients or fillers. I began using DIM-Evail by Designs for Health a few years ago recommended by my GYN. It removed painful cysts in my breasts caused by hormones. Love this product!! Very painful if not used!! My doctor started me on DIM-Avail by Designs for Health about a year ago. I have taken DIM-Avail religiously and it has kept my hot flashes down to a minimum (just a couple a day). I am not sure what else it is used for but I highly recommend DIM-Avail for hot flashes!! Hello Heide,Thank you for choosing PureFormulas.com.This product by Designs for Health is indeed diary free.Hope you have a happy and healthy day. Hi Catherine, thank you for choosing Pureformulas.com. This product is actually Soy Free. :) Hope this helps. Have a happy and healthy day!